The MMA world was sent into minor upheaval earlier tonight (Tues., May 10, 2016) when a report surfaced from ESPN’s Darren Rovell that the UFC was allegedly in ‘advanced talks’ to sell the company to a host of four potential bidders. Those bidders supposedly include WME/IMG, China Media Capital, The Blackstone Group and Dalian Wanda Group, with the final group being backed up by China’s richest man, Wang Jianlin, and his $35 billion net worth. 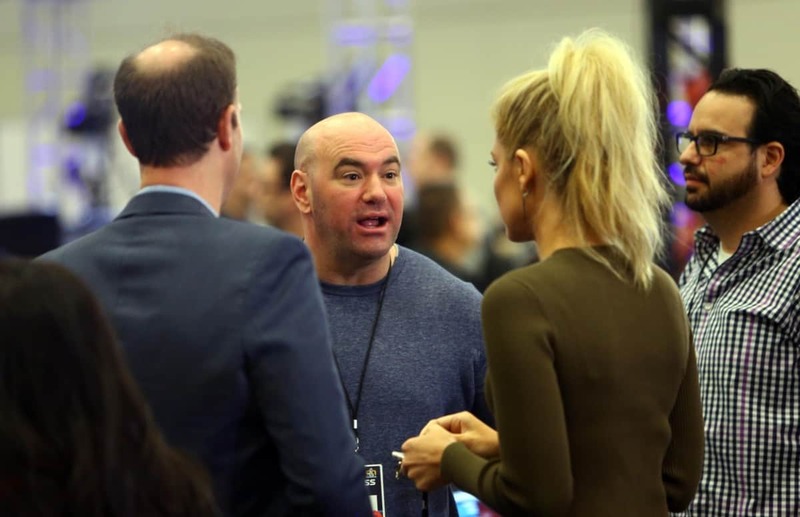 The asking price for the UFC was reported to be in the $3.5 billion to $4 billion range, and the UFC was supposedly being represented in the potential sale by financial giant Goldman-Sachs, at least to ESPN’s unnamed sources. 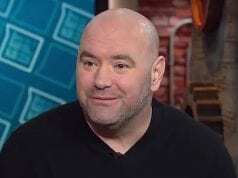 White can often be seen denying most breaking stories that he or his team did not drum up himself, and indeed, rumors of a potential sale by UFC owners Lorenzo and Frank Fertitta have been looming for months. Yet Rovell’s sources have not been confirmed, and until a deal is made official, then we’ll have to listen to White’s rebuttal otherwise there’s proof otherwise. What do you think? Will be big, overarching change at the top soon be on the horizon for the world’s biggest MMA promotion?